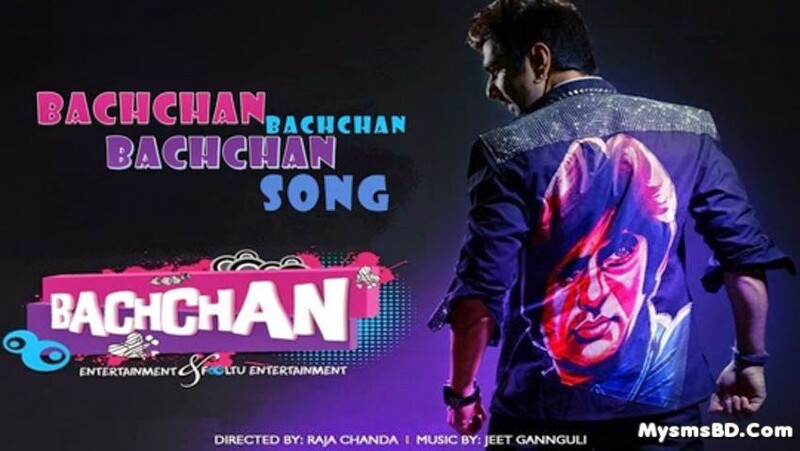 Bachchan Title Song (Bengali) From Bachchan (2014) : Actor Jeet make Bachchan Title Video Song From Upcoming Bengali Movie Bachchan. This song create based on Bollywood Actor Amitabh Bachchan, cause Jeet is big fan of Amitabh bachchan. The song sung by Benny Dayal, Music Composed by Jeet Ganguly& lyrics writtenRaja Chanda. Meri Jaan hain Bachchan (x4)"